Expert transmission engineers with an exemplary track record for projects ranging from issue troubleshooting to full product development. Our CAE software is recognised in the industry as an essential tool to the development of automotive transmissions including gearbox, axle and engine design, analysis and optimisation. We partner with the largest manufacturers of gears to ensure a complete seamless integration of the automotive driveline development cycle. Our experts in NVH, bearings, metallurgy, durability and casings have allowed our project clients to take automotive driveline development to new levels and make cost reductions whilst boosting quality and innovation. 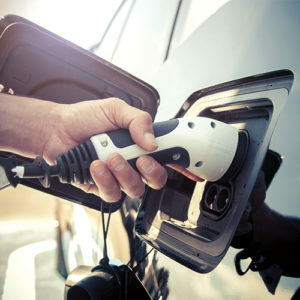 Engine electrification is at a rapid pace and driveline innovation must keep up with the demand. New challenges continually arise in this industry, challenges continually solved by SMT’s CAE solutions and expert innovation. 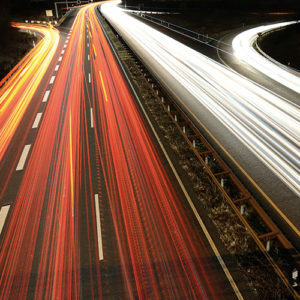 These problems range from gear whine to the effect of the drive’s transmission efficiency on miles on a full charge. From bikes to buses, our experts have developed new technologies that have made leaps in efficiency, durability and driver comfort. A Wind Turbine’s Gearbox (WTG) enables it’s generator’s internal shaft to rotate 50 to 250 times the speed of it’s blades. 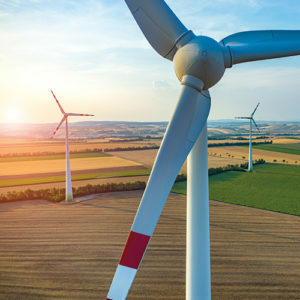 Although being the third most costly part to an installation after the tower and blades they are considered the most significant component to the installation’s efficiency and long term maintenance costs. SMT specialises in developing a WTG’s longevity, efficiency and weight reduction. This ensures the lowest installation costs, maintenance costs and LCOE (levelized cost of energy). Truck and bus drivelines undergo long and intensive duty cycles. Downtime can cost businesses with large fleets significantly so it’s essential their vehicles have the most efficient and reliable transmissions. 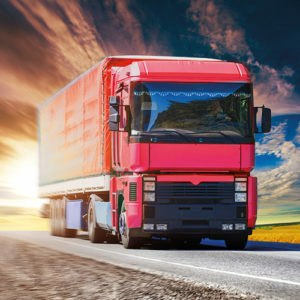 Our software is used by the majority of truck and bus OEM’s and our engineers have worked on full driveline development projects for heavy vehicles. SMT also have patented load sharing technology transmission designs that ensure low cost, low weight and long term component durability for heavy automotive applications. 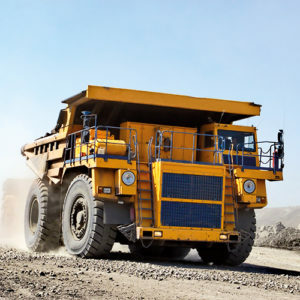 Global industries and infrastructure depend on the effectiveness of heavy off highway vehicles. They rely on their transmissions to not only move them but to transfer reliable power to their accessories. This widely varied market focuses on minimised maintenance and low noise but the similarities end there. Use cases range from heavy duty locomotive to light rail applications, extreme heat environments from dry desert heats to sub zero temperatures and finally low speed city trams to high speed intercontinental trains. 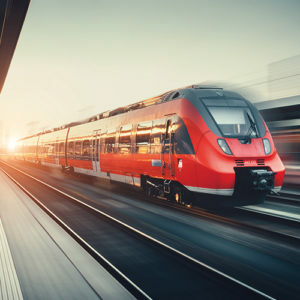 SMT have taken part in major rail projects globally and provided software solutions for the design, analysis and optimisation of rail transmissions to some of the world’s leading rail OEM’s. 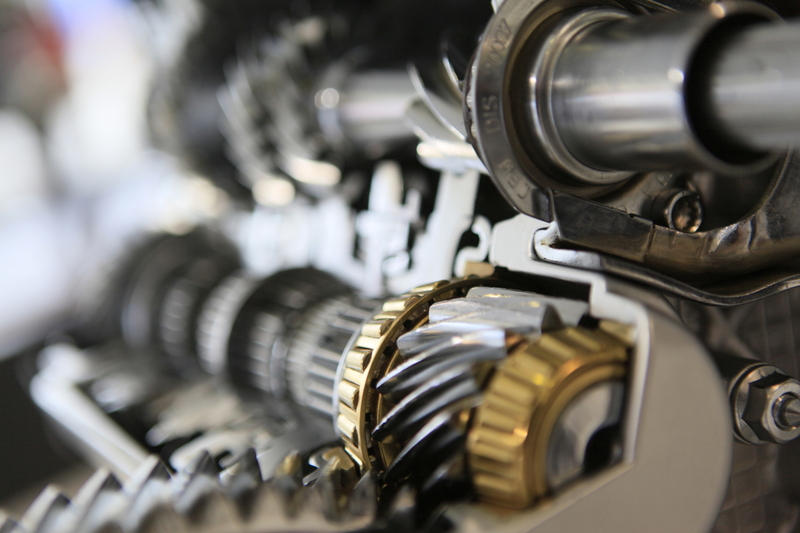 Gearboxes are playing an ever more essential role in aerospace transmission development. 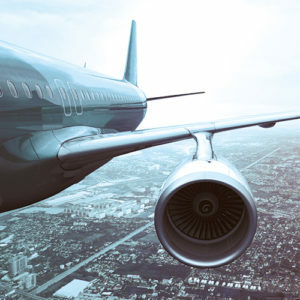 Advancements in jet engines, helicopter transmissions and accessory gearboxes are paving the way for higher durability, weight reduction, maximised efficiency and improved dynamics. These advancements are driven be SMT’s CAE technology alongside their engineering expertise. SMT technology caters for a broad range of marine transmission applications from outboard systems to heavy duty power transfer systems. 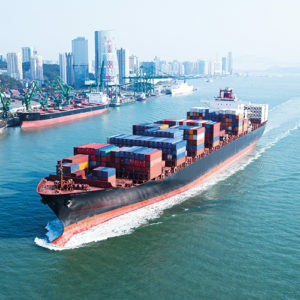 SMT’s technical expertise and CAE tools have been used by engineers globally to design, develop and manufacture systems used in today’s pleasure boats as well as freight and military vessels.